Request Price for a Private Yacht Charter from Mykonos to Santorini. Main Meals and VIP transfer is inlucded. 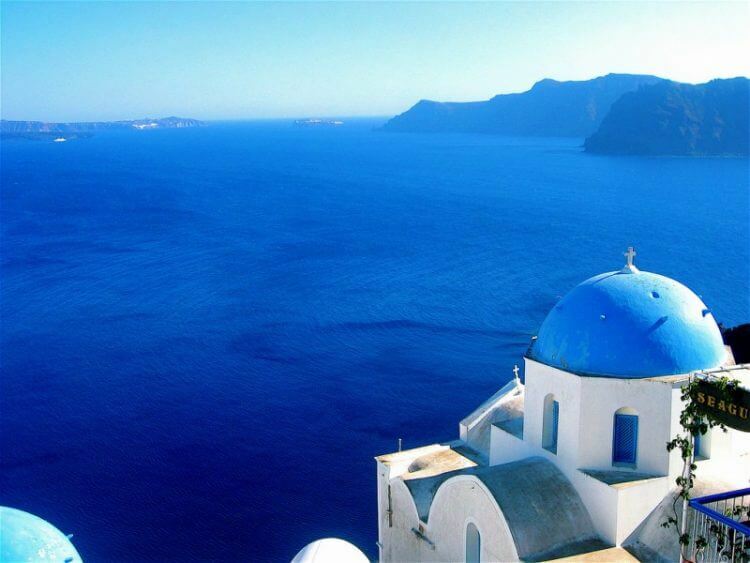 The island of Santorini is located in the Cyclades islands, in the middle of the Aegean Sea . Santorini is, along with Mykonos, the most famous Greek holiday destination. It is a small group of volcanic islands and its name was given by the Venetians in reference to Saint Irene. The island was the site of one of the largest volcanic eruptions but what remains today is a submerged volcano and a caldera.